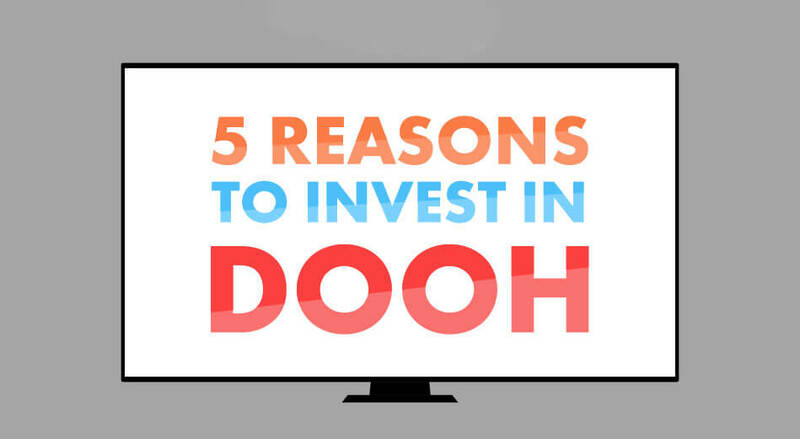 Do you believe that out of home is ideal for educating fast moving consumers? You should because these kiosks and displays can be seen almost everywhere right from train stations to stadiums and buses and malls and shopping centers and what not. 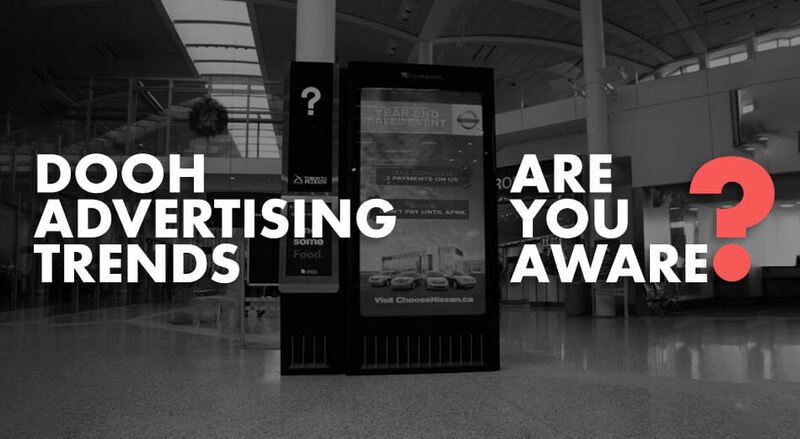 There are so many brands today which actively do DOOH advertising of their products. 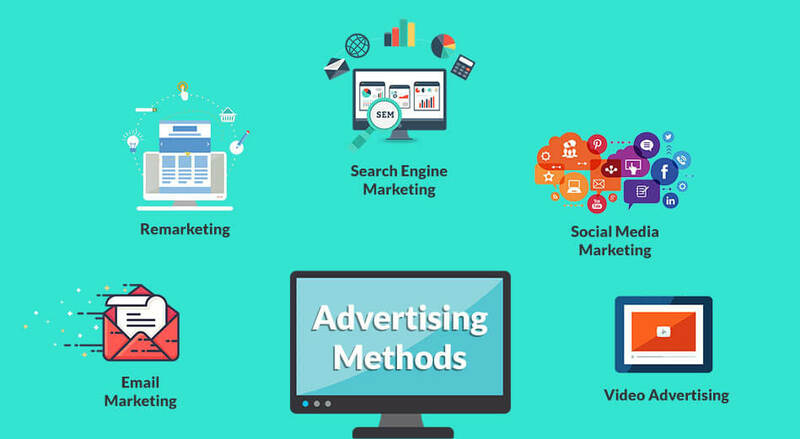 They are making it clear with the help of leading digital OOH advertising companies in India that they are here to stay and will continue to educate and entertain their audiences via a variety of media outlets and digital furniture spread across the world. They have clearly invested a lot of time, efforts, energy and money into making those products and then putting them in public eye through DOOH advertising. This is the reason why we see more and more brands following suit. 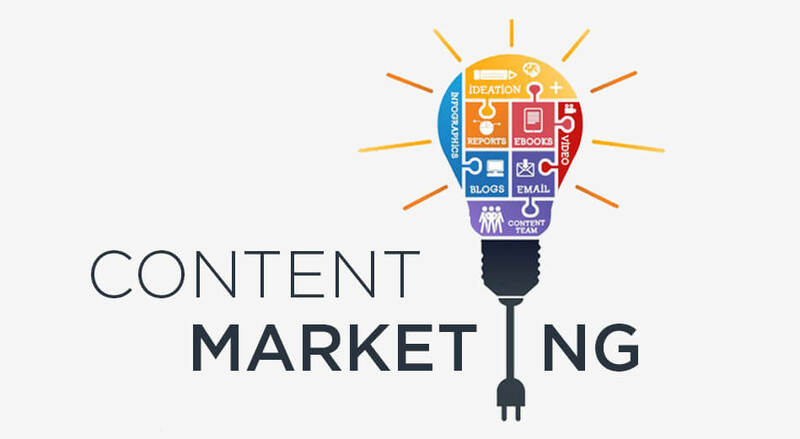 They have realized that their products and their effectiveness or utility for the end user can find better exhibition through digital ads that are highly targeted and relevant. But the question is, are we ready for the traveller? Are we being attentive to the avid world seer that wants to witness what all is out there and take in everything the world has to offer? Not just this but the daily commuter that takes the metro to work and then switches to a cab from the mall junction, are we focusing on his purchasing pattern as well? Are we making sure that the one constantly on the move can easily view the products being offered? 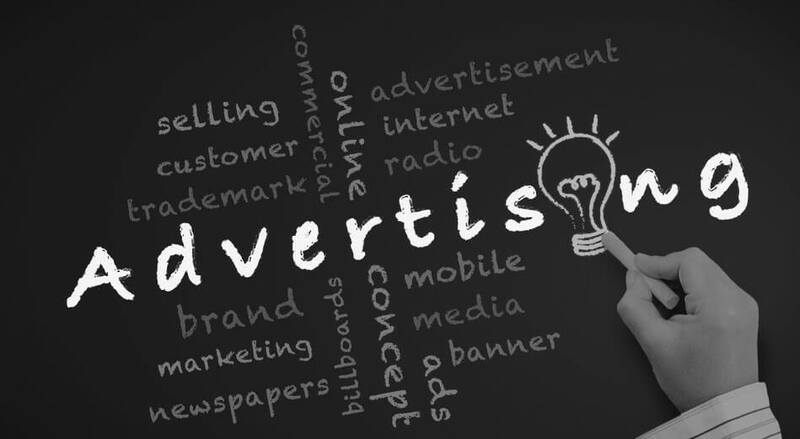 We are able to reach a wide range of audience spread across various geographical regions and locations through the services of a reputed and skilled OOH advertising company and this is a known fact. 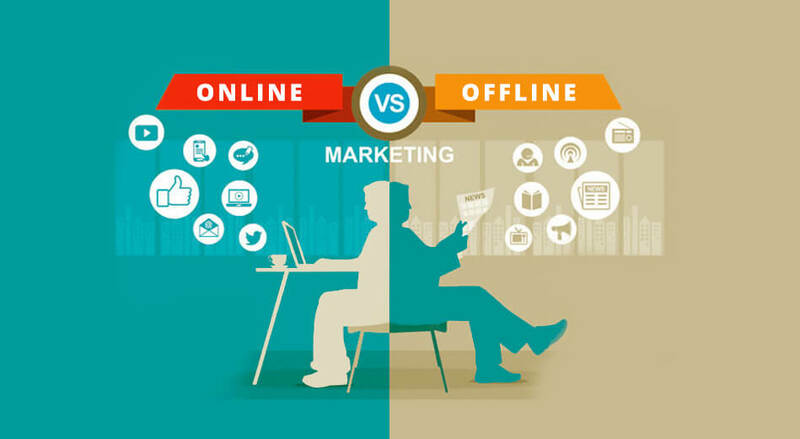 With the internet now reaching to the farthest corners of the world and making it possible for anyone to connect with their target market, we can say that digital out of home marketing is ideal for the traveller. There is a reason why brands want this global presence and are willing to invest more and more in being present at probably every junction or hub or hotspot possible and that is very basic. Generally put, the audiences have a very volatile memory and an even shorter attention span. They will see a message one moment and then forget about it the next. This is even riskier for ads that contain more texts than imagery because your user reads and forgets the words very quickly as compared to the imagery that he sees, which he remembers for days and even weeks in some cases. Hence while he is on the train with his wife and kids on his way to his in-laws’ place, he can still see your digital OOH advertisements and be intrigued by the features that your new DSLR cover offers along with the lens cases and true depth filters and all other shenanigans. But isn’t your traveller customer engrossed in other things while making his trip to the office or when he is waiting for the connecting train? Isn’t she reading The Fountainhead? Isn’t he making a playlist for the next day at the gym? 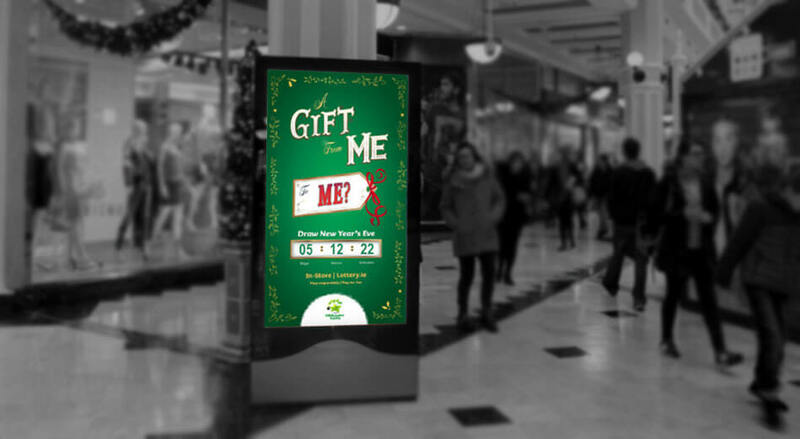 Yes, they all are occupied and this is where the most critical aspect of on the go DOOH advertising comes in. 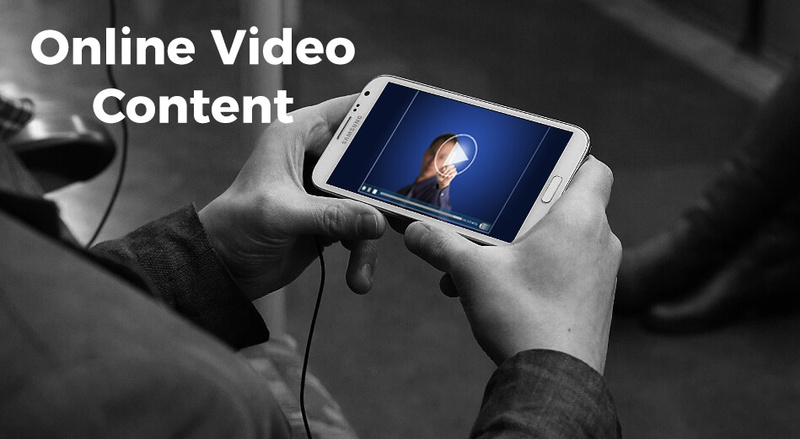 Catching the attention of the already busy commuter and holding it when they are most likely to get distracted is a challenge which is not the case with a static viewer. Most of the time, the trickiest thing to do is to capture the attention of the viewer and keep it there for as long as possible. 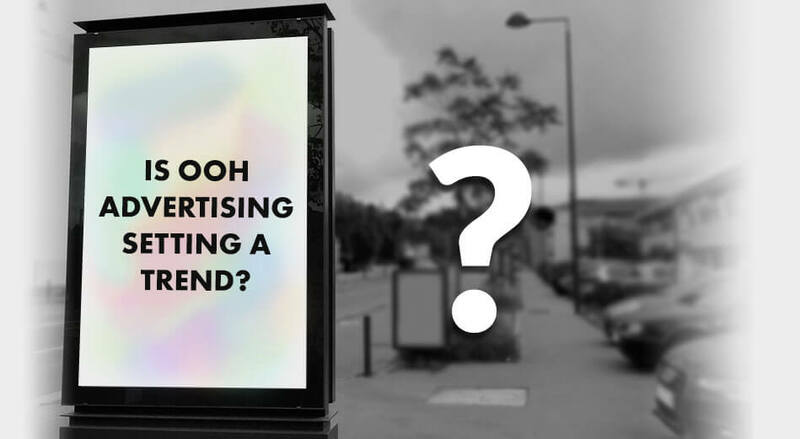 For that, your digital OOH advertising company in India would have to come up with the most interesting campaigns and show your audience your creative side. You will have to be funny and that sense of humour will have to come across in your messages every time you target any of your on the go users. 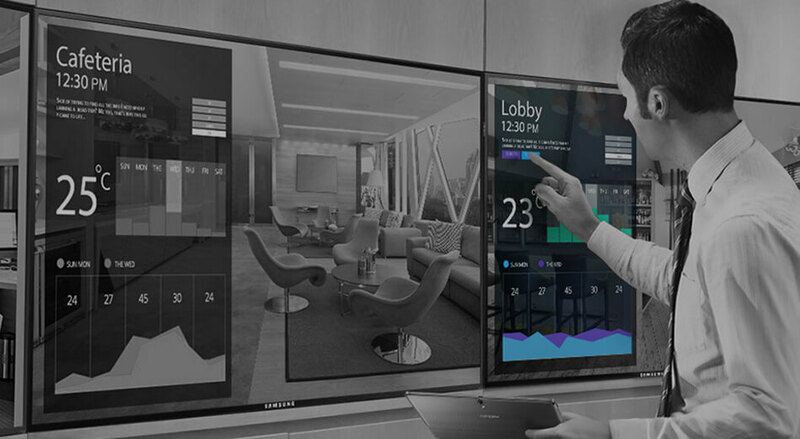 You have to entice them and do all you can to pique their interest and for that, you will have to design an ad campaign that is interactive to the core and invites not just glances but uninterrupted stares. And while the customer has a little time when on the move, you can come up with a different promotional strategy such as a very small quiz to further create curiosity about the product you are offering and create a buzz around it for the future. 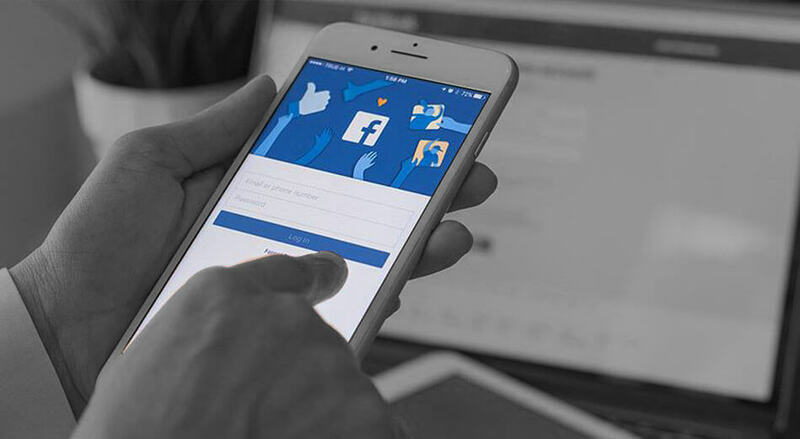 If you ever paid attention to the outdoor advertising campaign of Facebook, you will know how cleverly they added it in their media mix and promoted their several features. The Facebook Live campaign for example was designed to educate people who wanted to go live on Facebook. It further inspired people to use this feature with their friends and this is where their digital OOH marketing tactics worked well. Their advertisements were successful in building awareness and this is how they educated their users about a feature they had launched. Facebook’s outdoor ads were available in various formats and they worked to spread both awareness and education about Facebook Live. It reached everyone, right from static users to the commuters across various geographical locations. Large format ads were very well received in conjunction with smaller street level tutorials in cities like London, Manchester, Leeds, Liverpool, Newcastle, Edinburgh, Glasgow, and all the way to Times Square in New York as well. So all in all the takeaway that we get from here is that marketers are being very cautious about the message they are conveying. The aim is the same but the inclusion is wider and more encompassing. The cities targeted here were carefully selected to ensure that the viewer on the go is never left wondering what the message was when he misses out on any part of the ad or when he wants to refresh his memory. The digital ad follows them wherever they go. Who said doing something experiential was bound by a physical location? Why can’t it be offered to your traveller consumer? It can and it is being offered to them. The question is how effective are we? Not only these messages have to be relevant but also current and more interactive than ever before. They should not just communicate your brand presence but also increase the viewer engagement if you want the impact to last longer. They have to be witty and intelligent. They have to be entertaining and easily visible whenever your customers step out of the house. 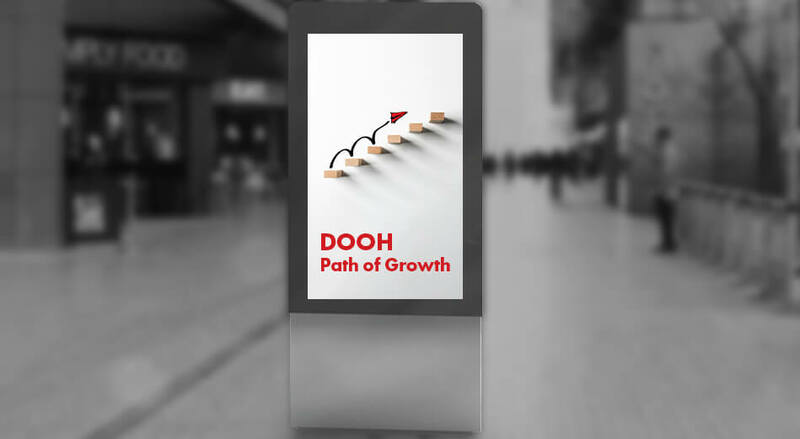 They will want to see you when they wish and where they wish, and you will be there because digital OOH advertising is indeed for the traveller.